If your significant other isn’t sure what to get you for Christmas, or you’d like to get a friend a thoughtful gift then our Gift Vouchers are the perfect present! Available to any value they allow the recipient to book their own private appointment at the Corsetry Chalet and come along for their fitting at a time of their choosing. 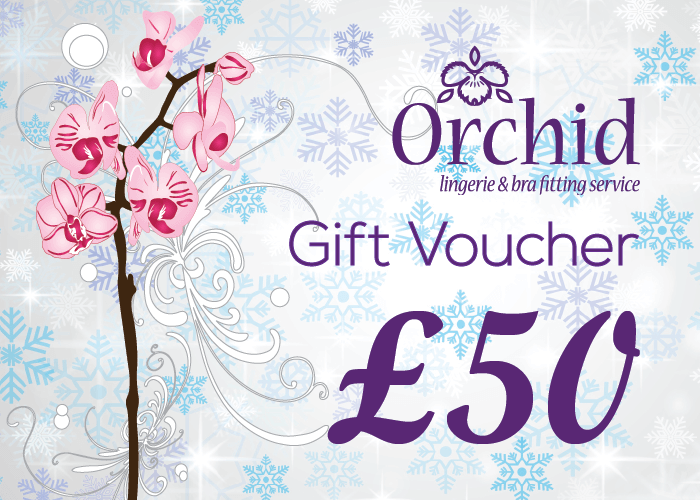 There is no charge for the fitting so the full value of the gift voucher can be used as part or full payment for the lingerie they select. If you would like to purchase a Gift Voucher then please contact me for more details and to order.